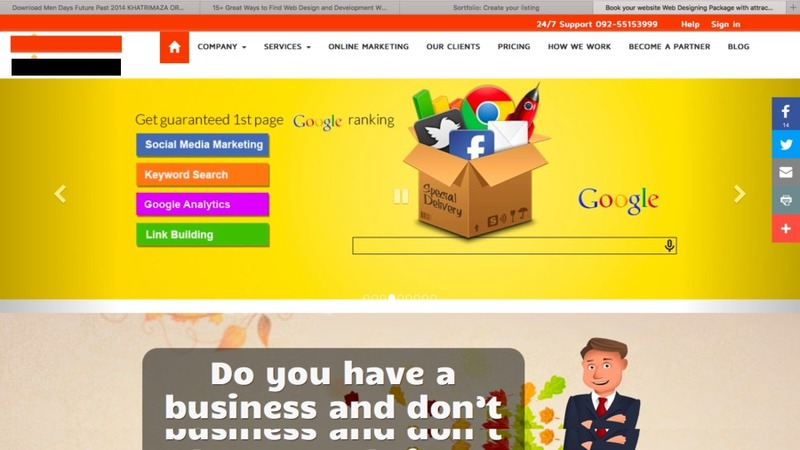 Web Biz India, Founded In 2009 Has Its Headquarters Located In Sonipat, Haryana, India. The Company Offers Business Associated With Web Designing And Development And Offers A Wide Range Of Services Under Such Categories, Web Design, Logo Design, E-Commerce Solution, Search Engine Optimization & Internet Marketing And Other Services. We Are Focus Mostly To Transform Our Client's Dream To A Reality. Our Mission Is To Help Achieve Our Client's Business Objective On An Overall Aspect. We Strive To Attend Excellence In Our Work But Offering What Our Customers Want And Need Is The Prime Most Criteria Of Our Service. We Set Our Services To Enhance Our Client's Business Growth With Creative And Effective Web Design And Development Solutions. Offering A High Quality Market Defining Solution Will Help Our Customers To Gain The Competitive Advantage In The Industry. The Economic Pressure And Competition Are Tough. To Gain A Step Forward In This Competition We Apply The Right Technology For Effective Business Success. this is a screenshot of our own website.